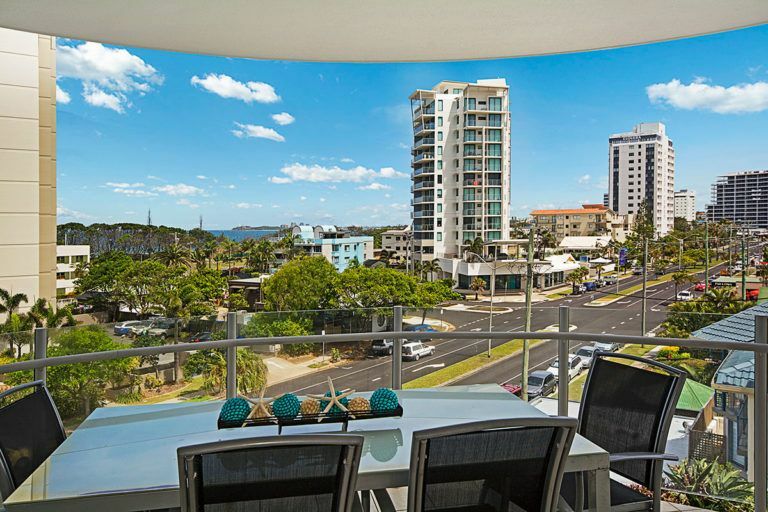 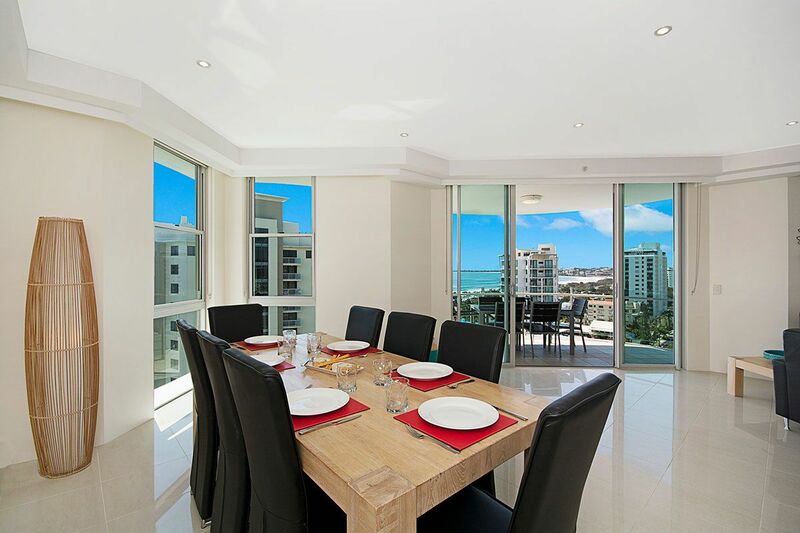 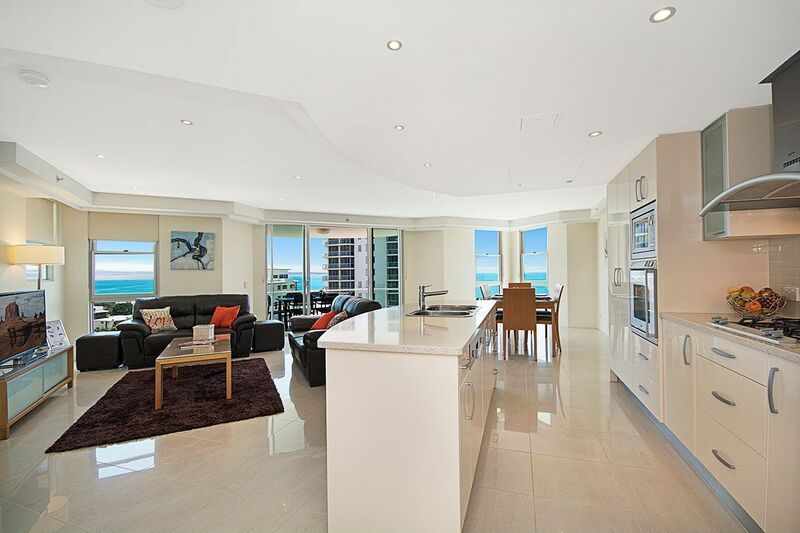 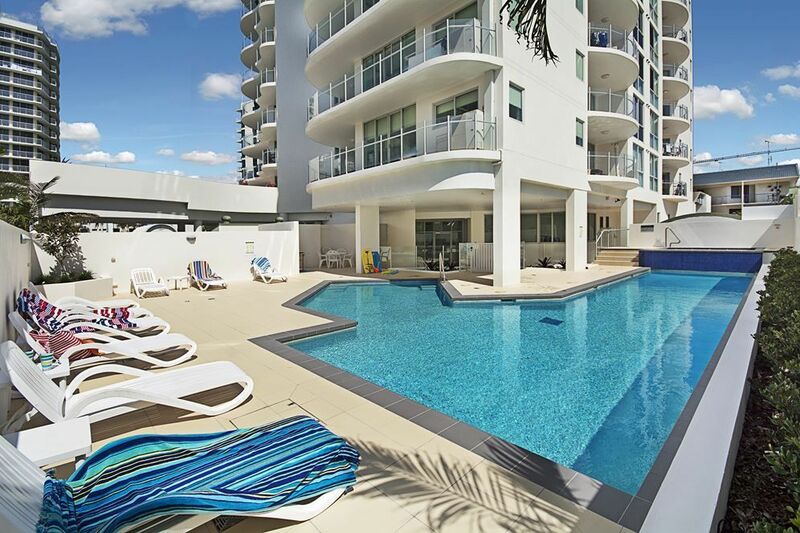 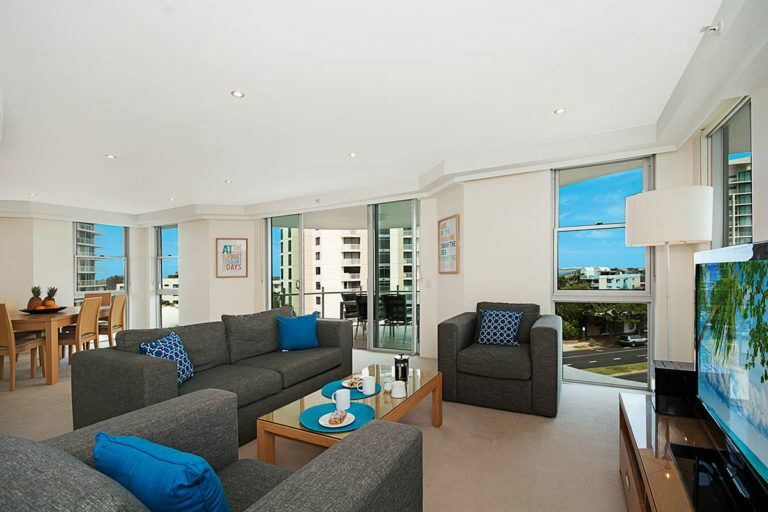 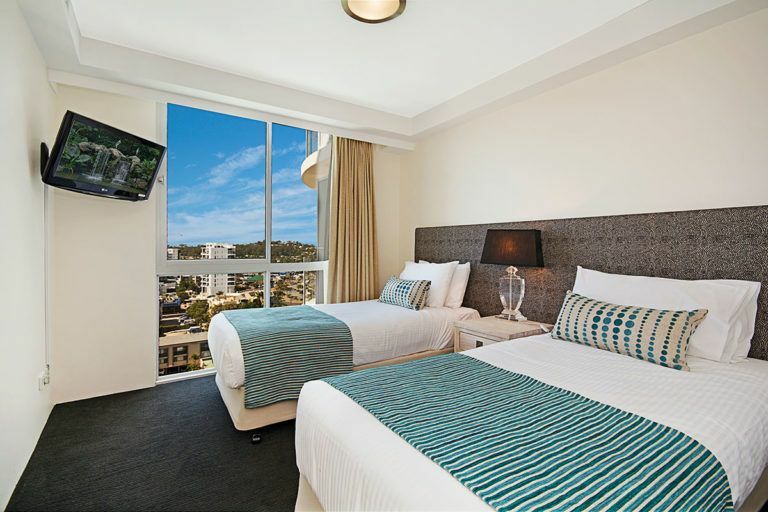 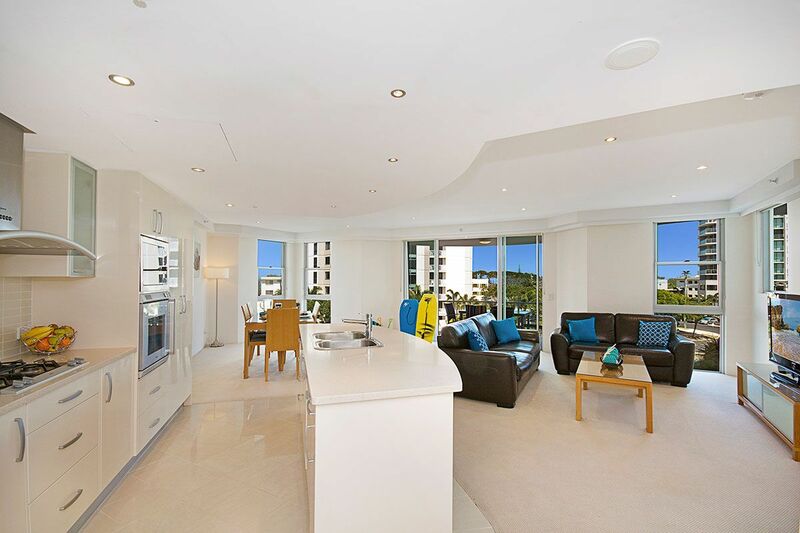 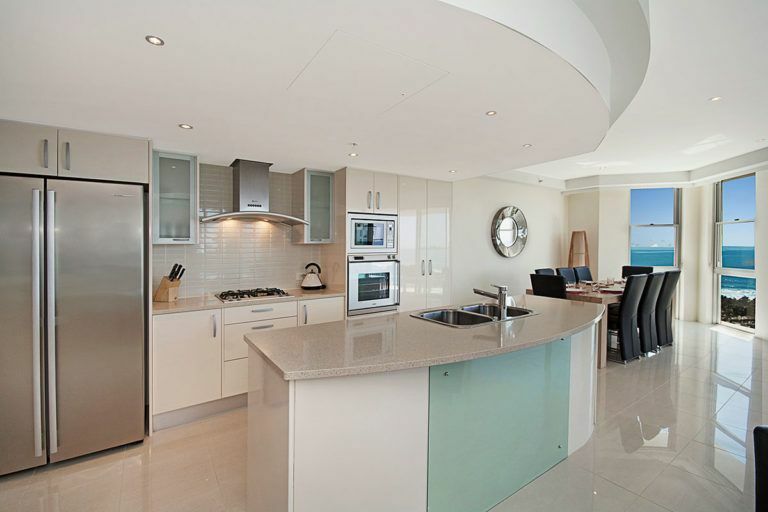 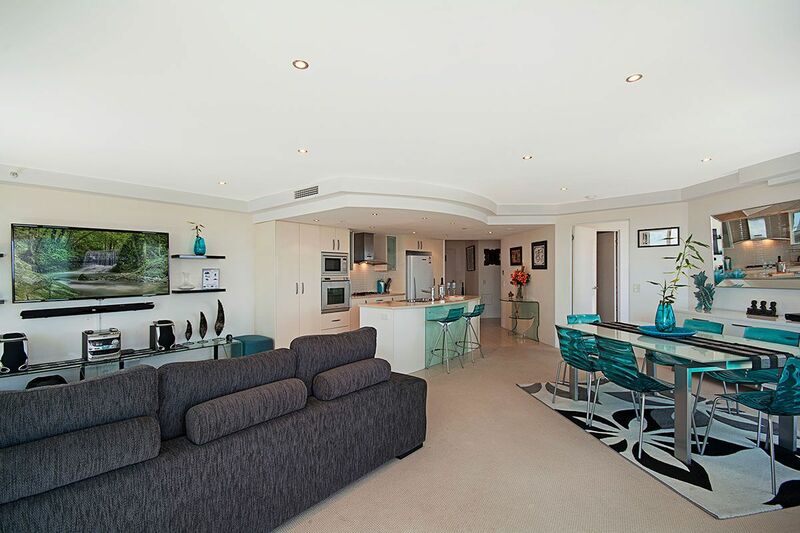 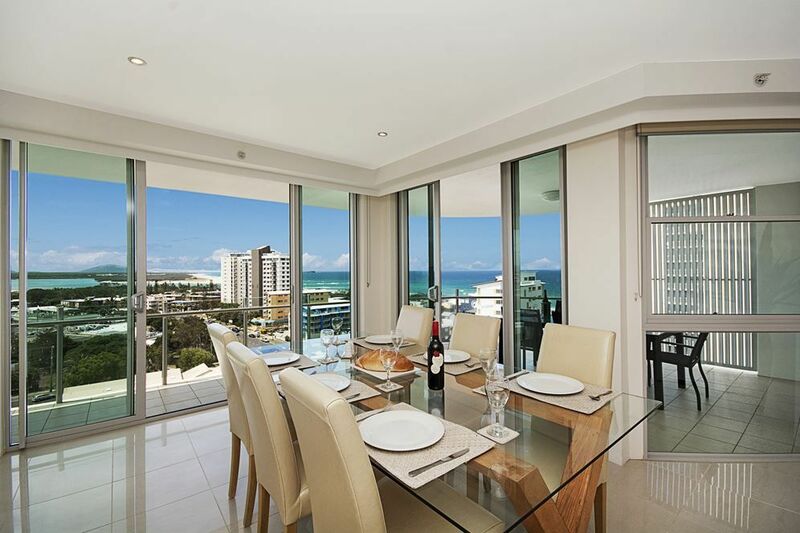 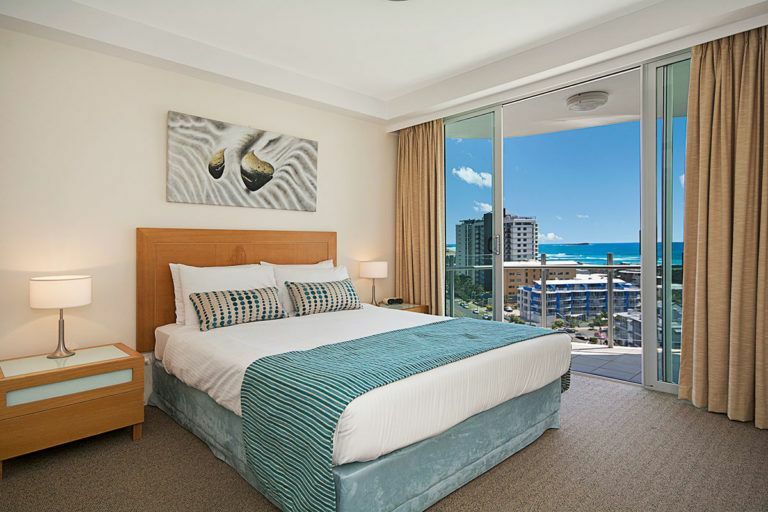 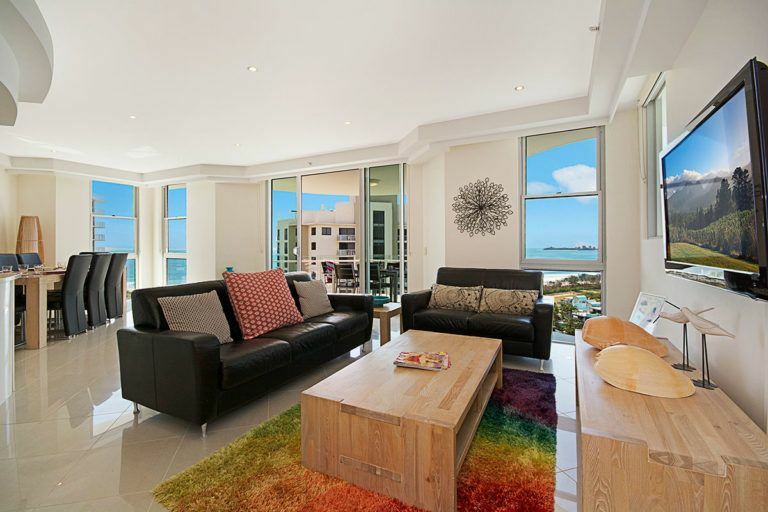 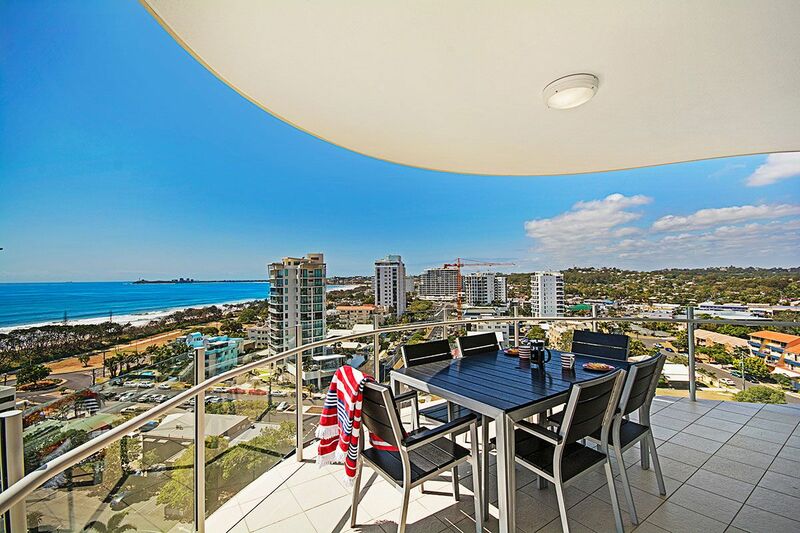 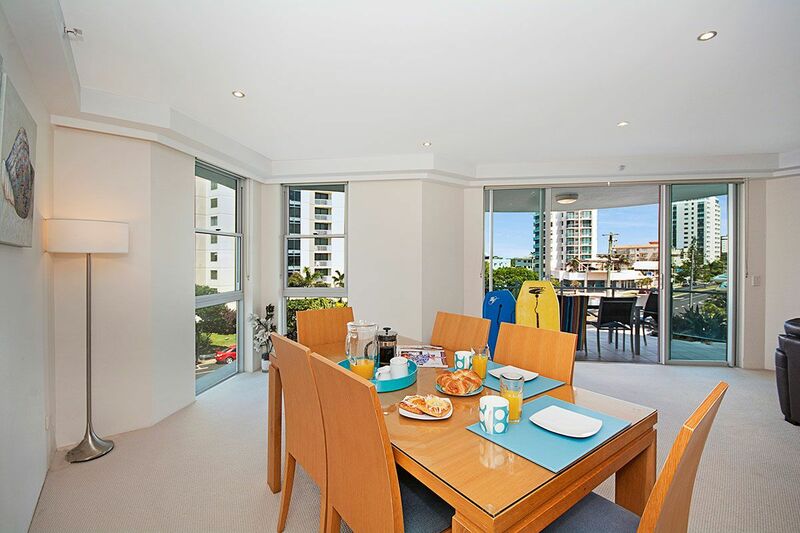 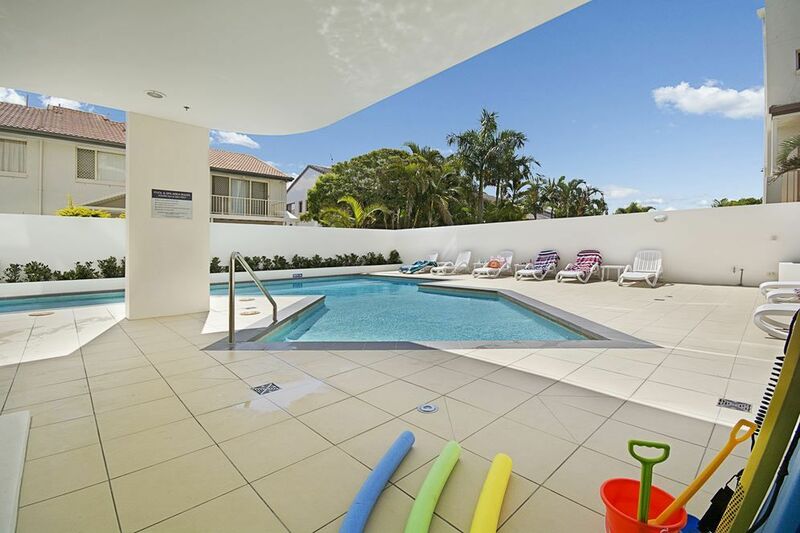 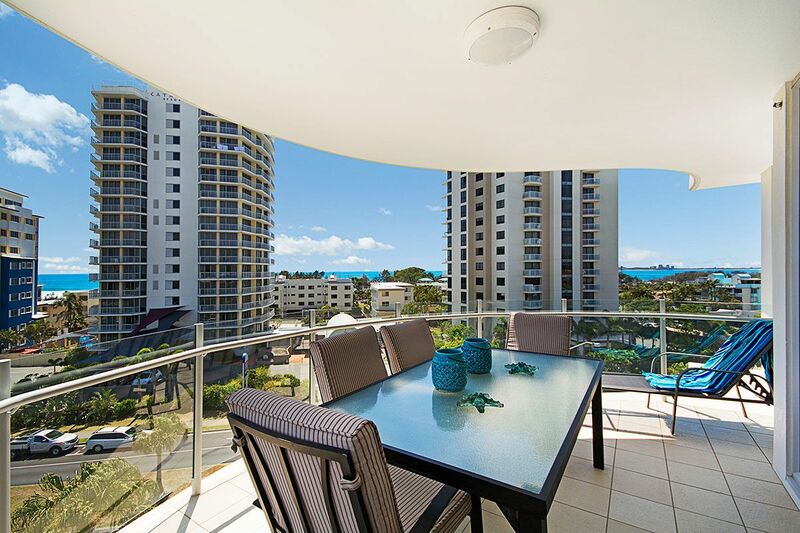 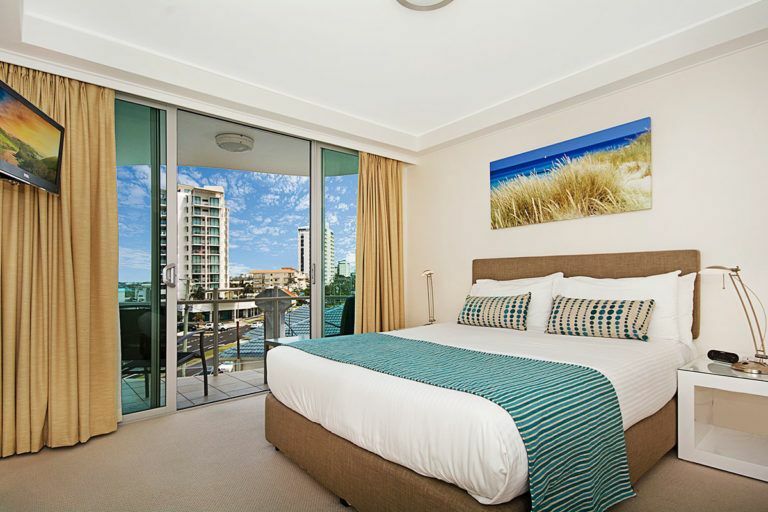 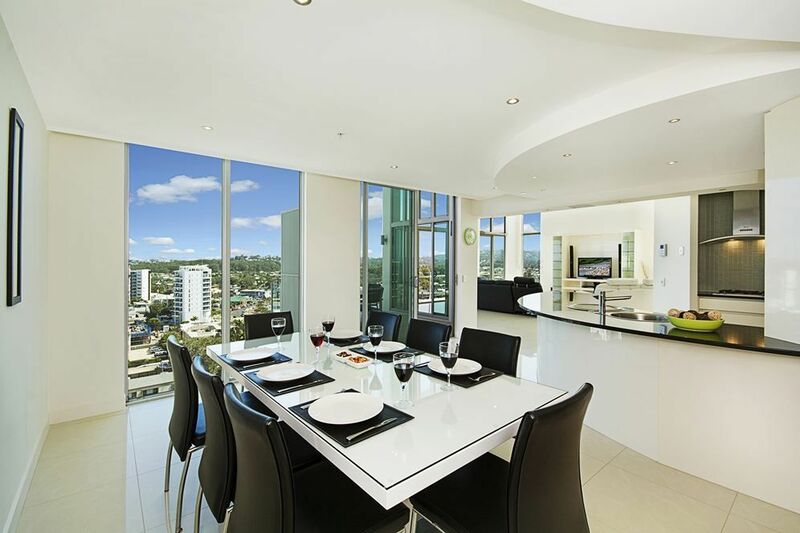 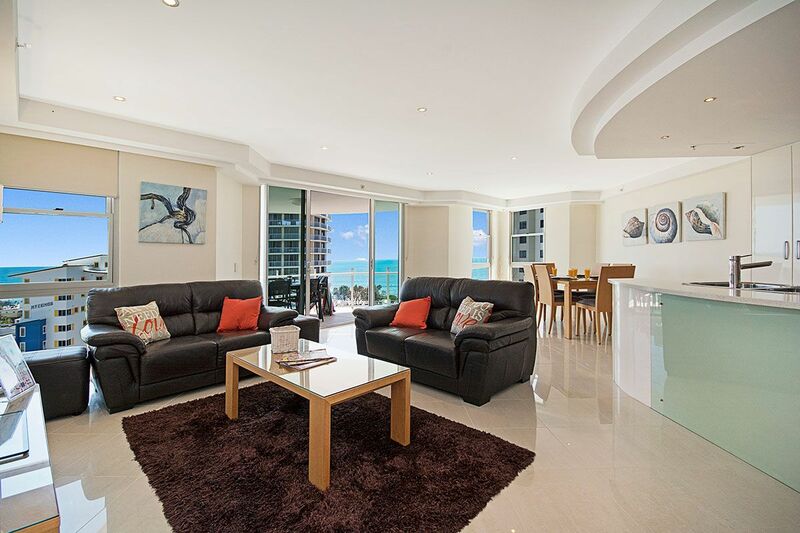 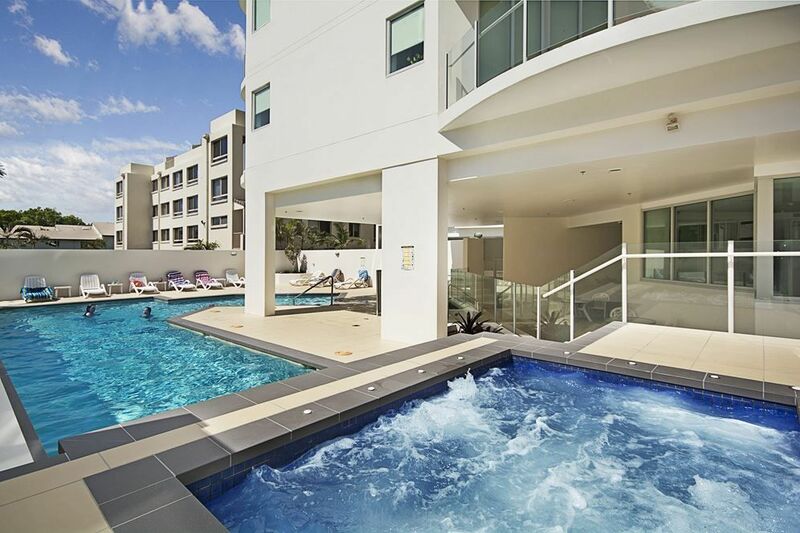 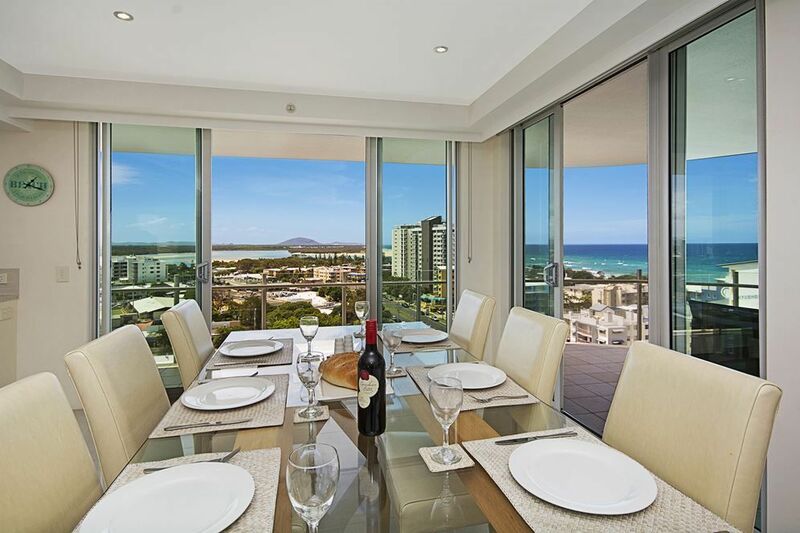 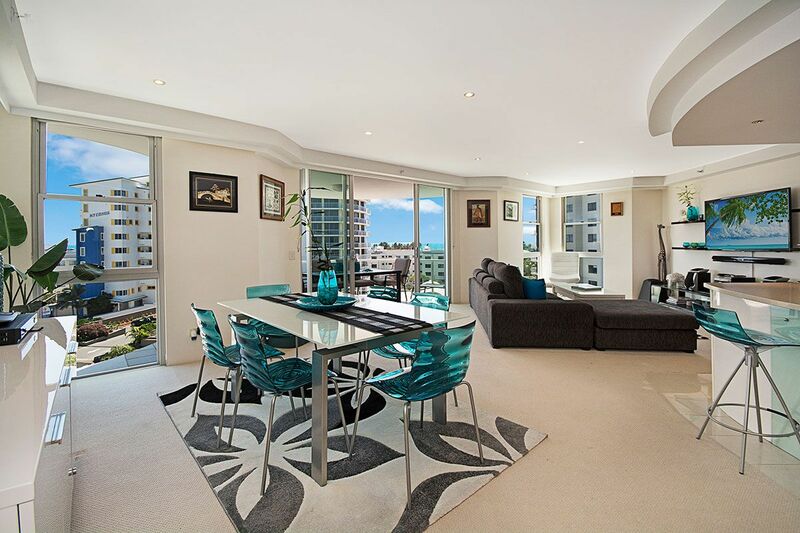 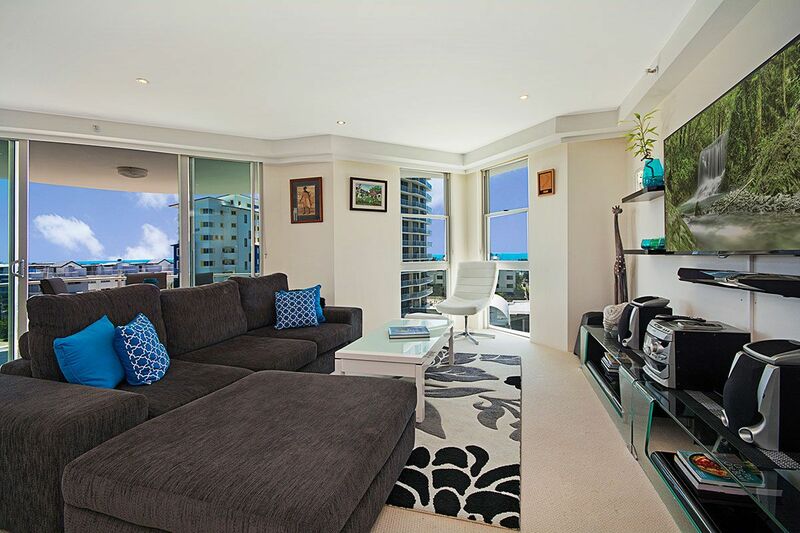 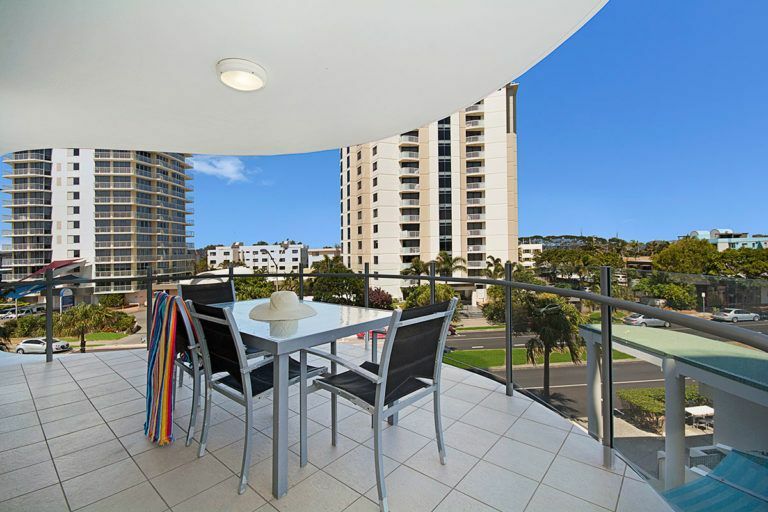 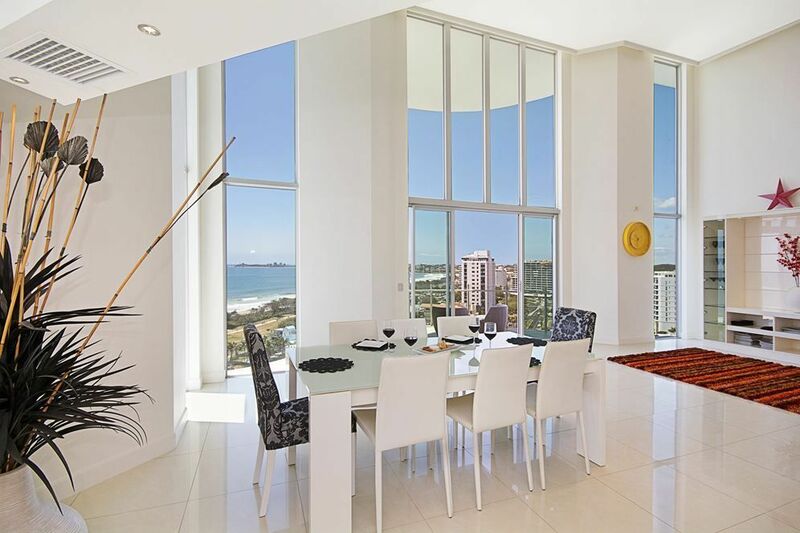 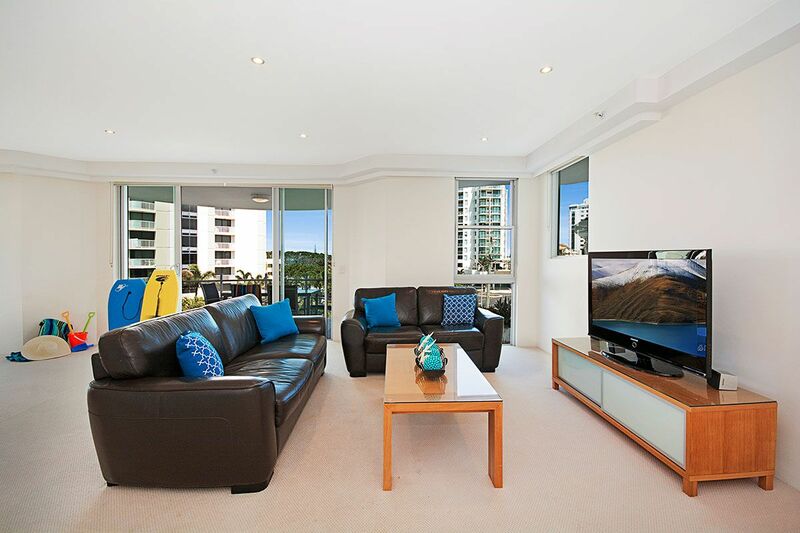 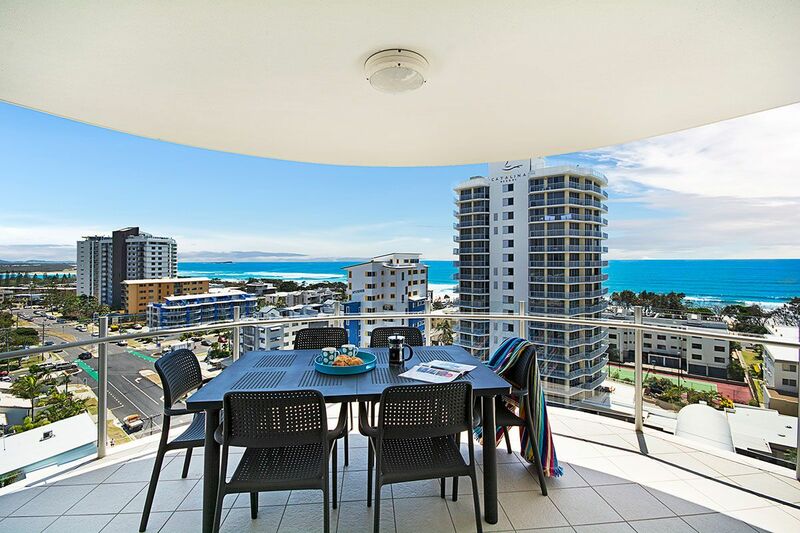 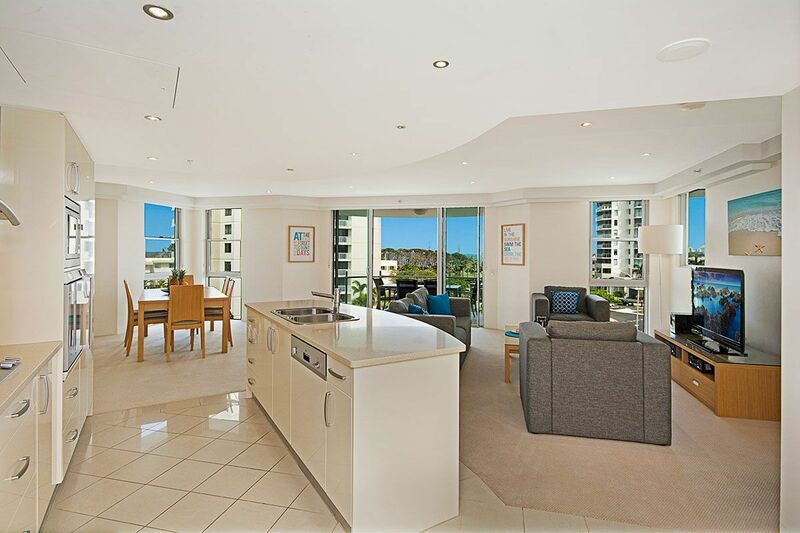 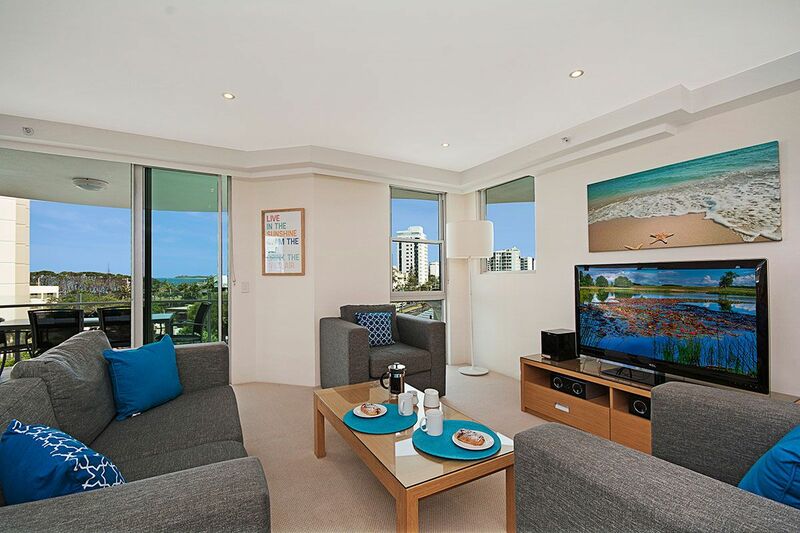 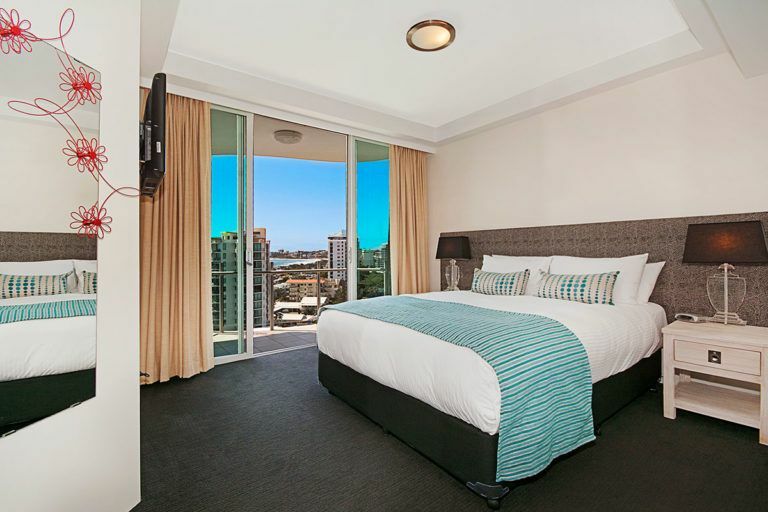 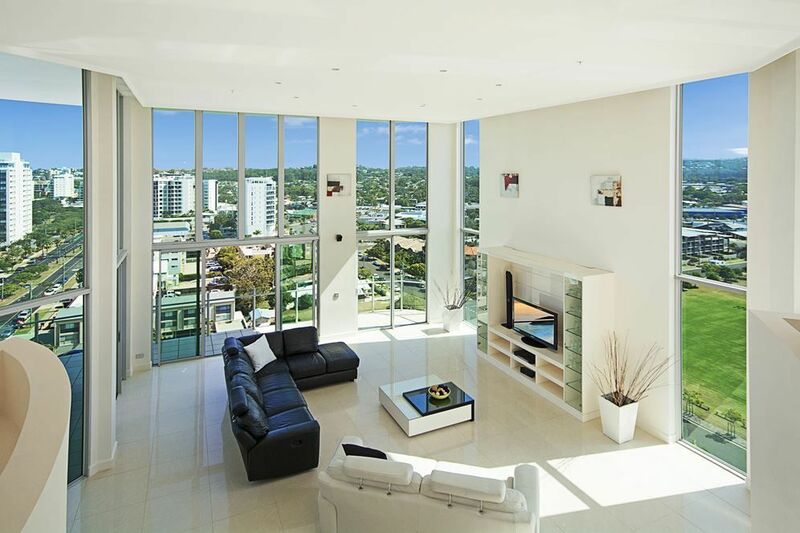 Our 1 Bedroom Apartments in Cotton Tree are very spacious, air-conditioned and are bright and airy with sunny balconies and contain every feature to make your stay unforgettable. 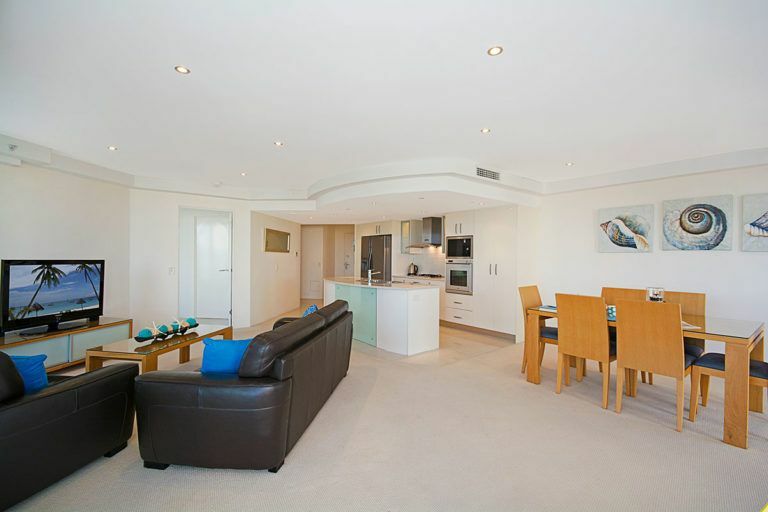 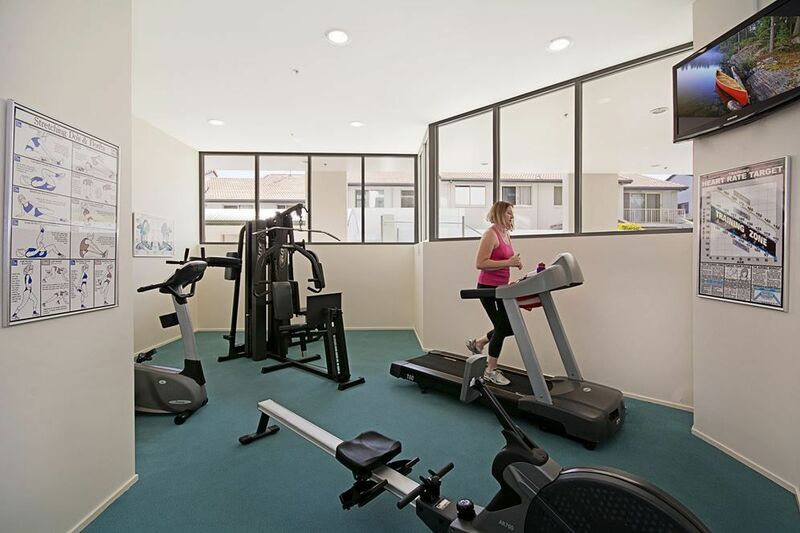 Our 1 bedroom apartments are very spacious, air-conditioned and are bright and airy with sunny balconies. 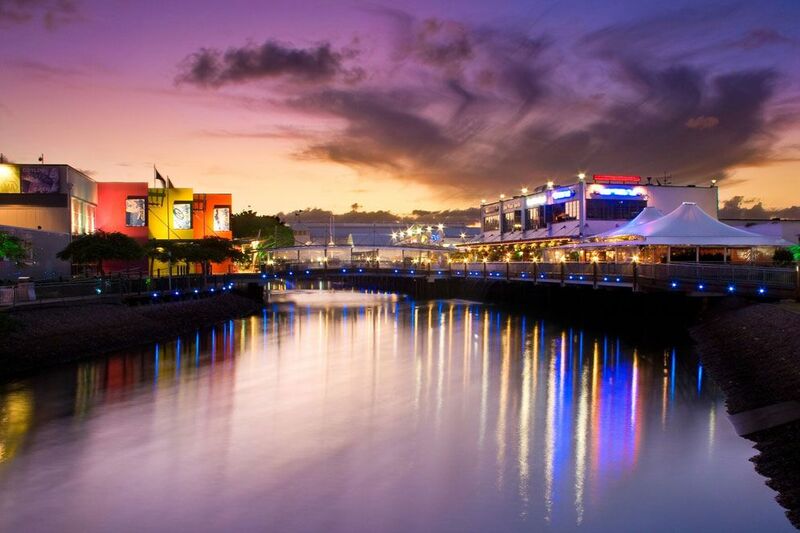 They contain every feature to make your stay unforgettable. 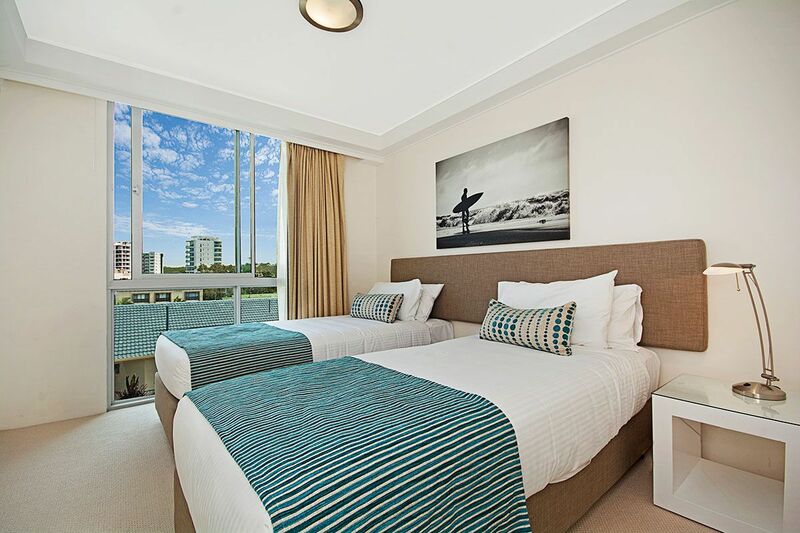 With facilities to cater for up to 2 guests, our one bedroom apartments are available with bedding configurations of 1 Queen or 2 Singles. 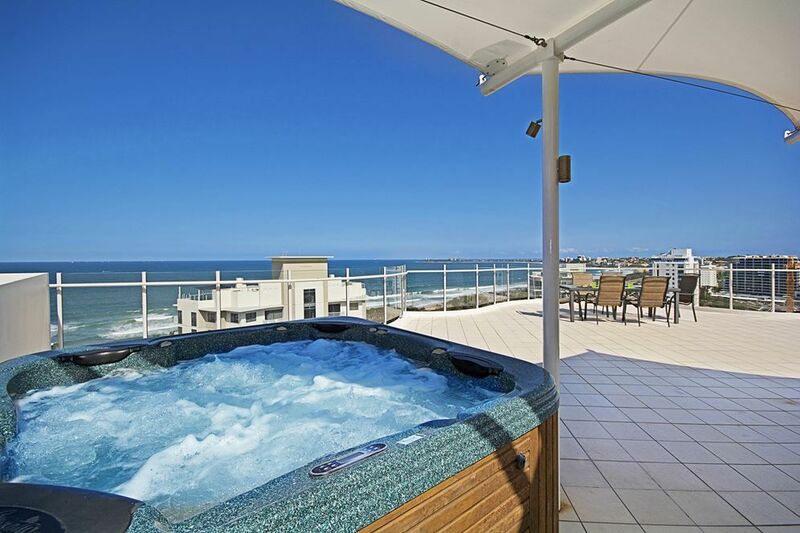 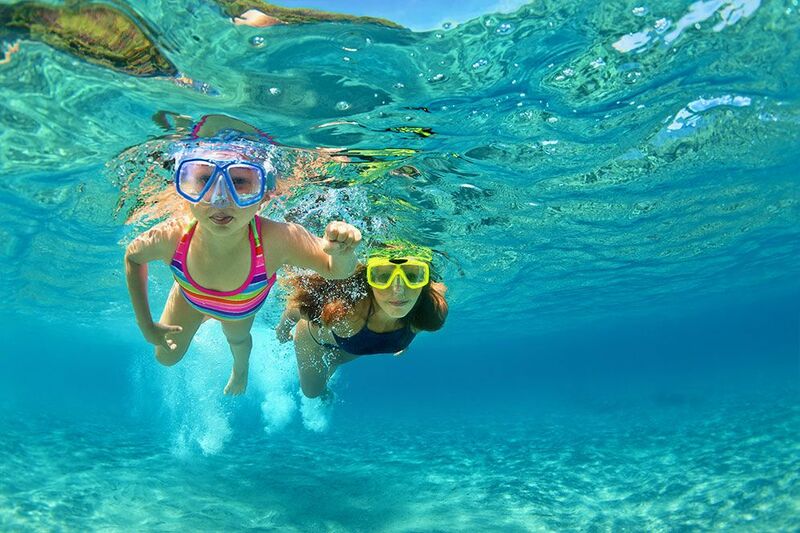 Your apartment boasts 2 bathrooms and your own deep water spa bath. 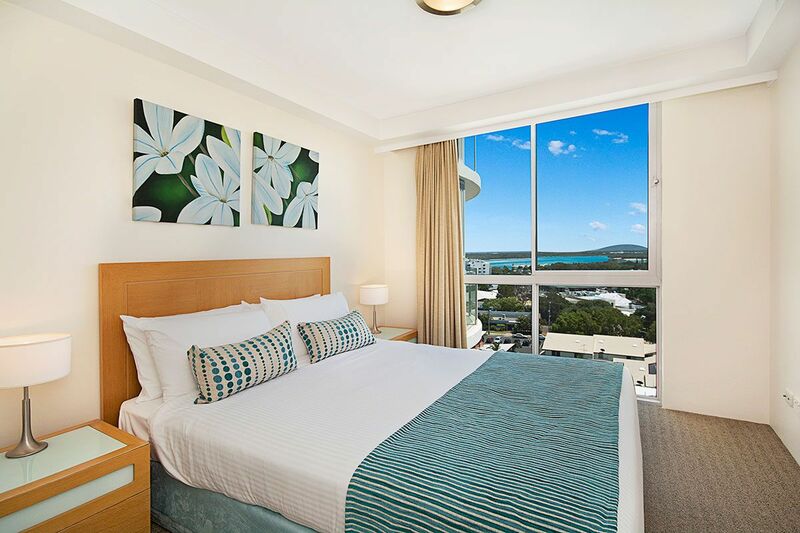 Our spacious ocean view 1 bedroom apartments feature magnificent panoramic views of the beautiful Pacific Ocean while retaining all of the features such as air conditioning, sunny balconies and quality furnishings synonymous with Aqua Vista Resort. 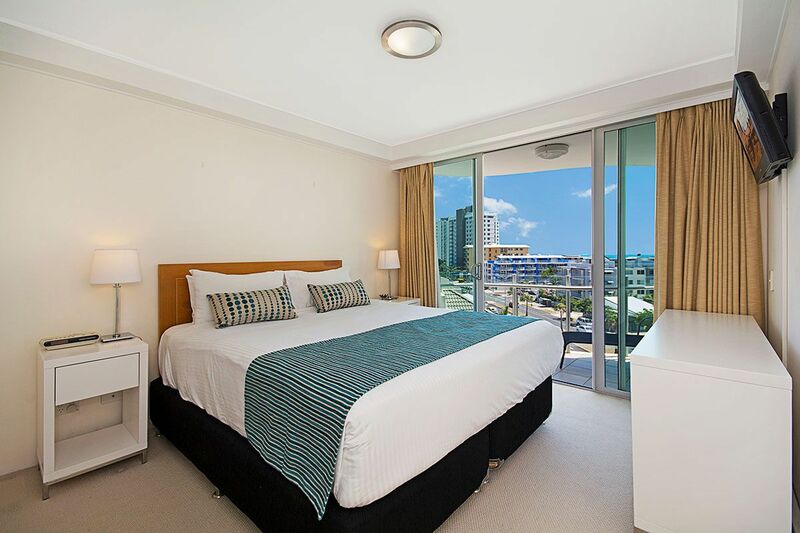 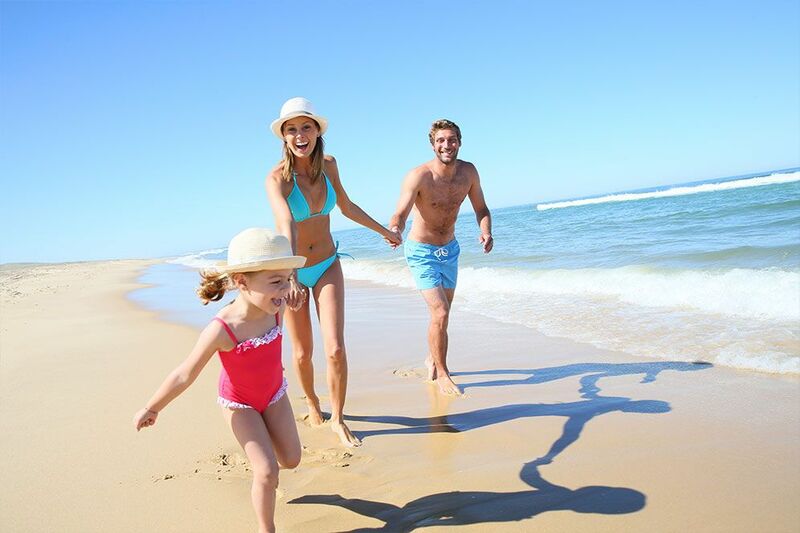 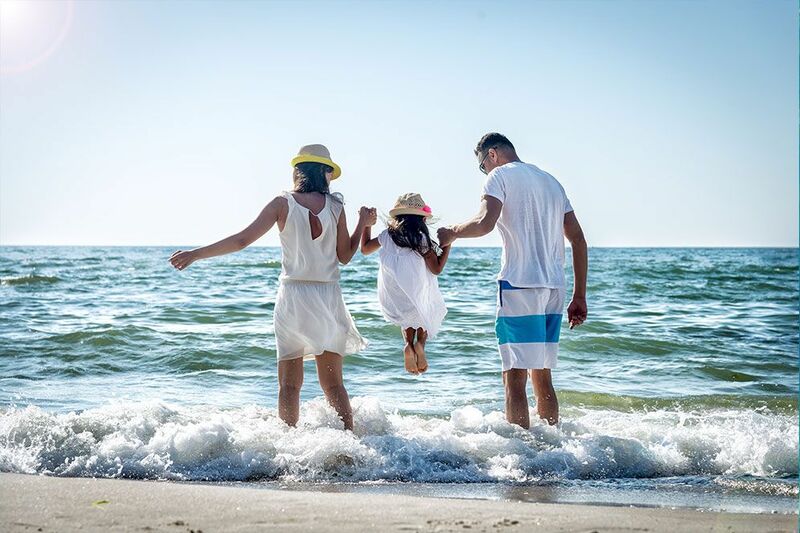 With facilities that cater for up to 2 guests, our one bedroom ocean view apartments are available with bedding configurations of 1 Queen or 2 Singles. 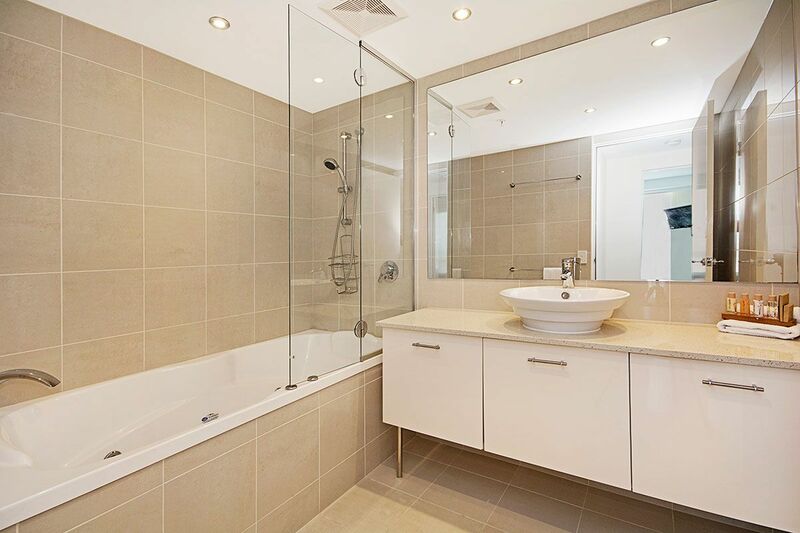 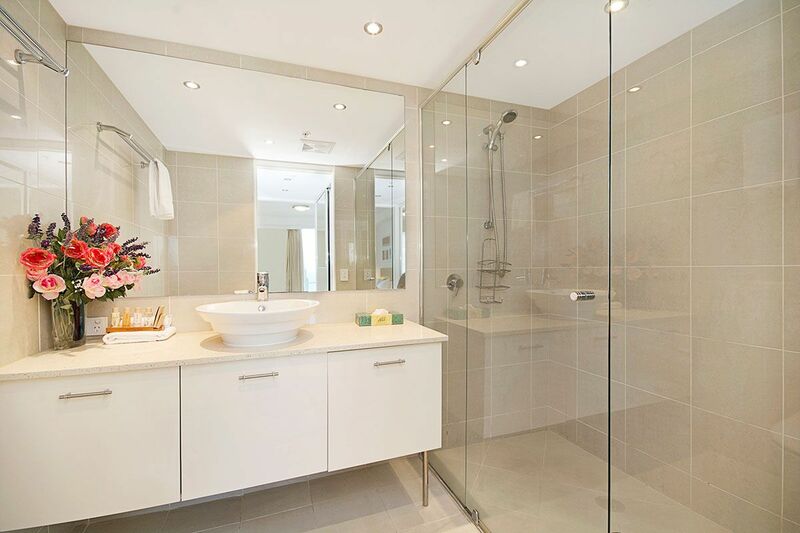 Your apartment comes with 2 bathrooms including your own deep water spa bath.